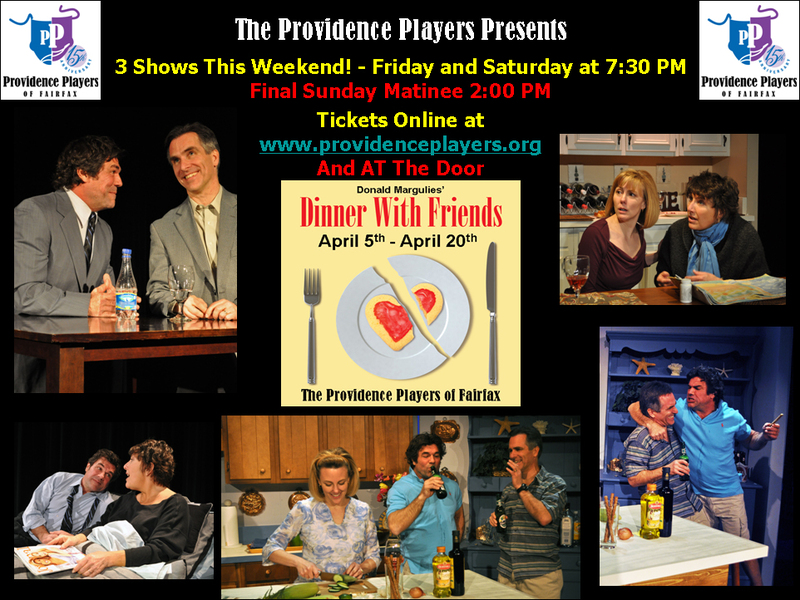 4 1/2 Star Review For: “Dinner With Friends” – Three Shows This Weekend! 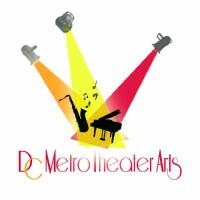 Still Lots of Choices to see “Dinner With Friends”: Thru April 20th. Tickets will be available at the door. BUT! Order Your Tickets Today for the Best Seat Selection for This Pulitzer Prize Winning Drama!